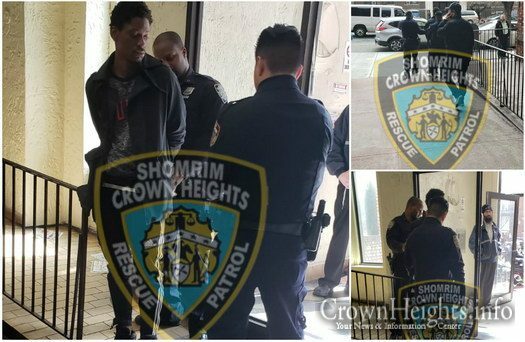 A man was arrested Friday just hours before shabbos, after a fast acting father caught a man who inappropriately touched his daughter. 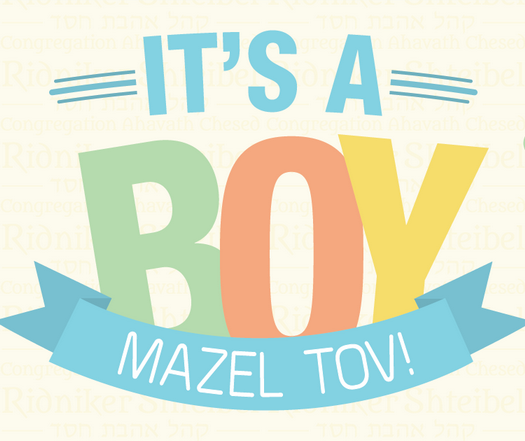 The father called Shomrim, who kept the man from leaving before the police arrived. 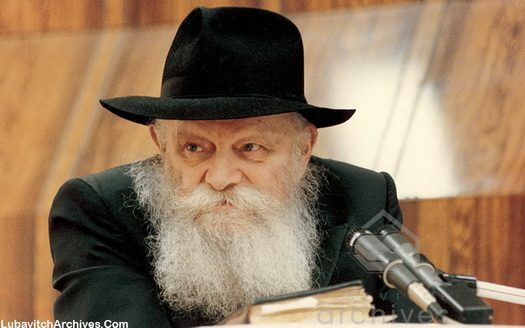 There will IYH be a Minyan for Kerias HaTorah in Empire Schtiebel On Shabbos at 9:00am Parshas Zochor will IYH be read at 9:20am, All are welcome. 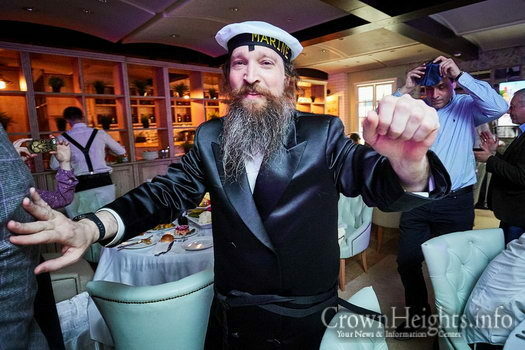 If any men are available to help with the Minyan it will be appreciated. 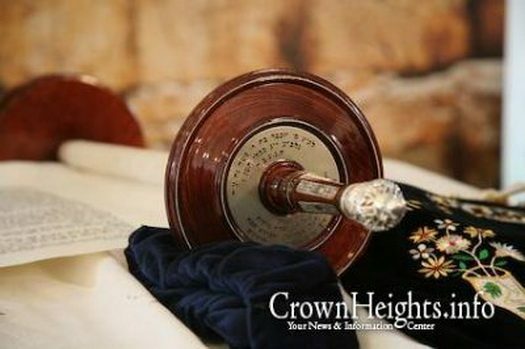 Rabbi Shmuel Lesches, Maggid Shiur in Yeshiva Gedola of Melbourne, Australia has compiled a guide of Halachos and customs pertaining to this Shabbos, Parshas Vayikra, Parshas Zachor. 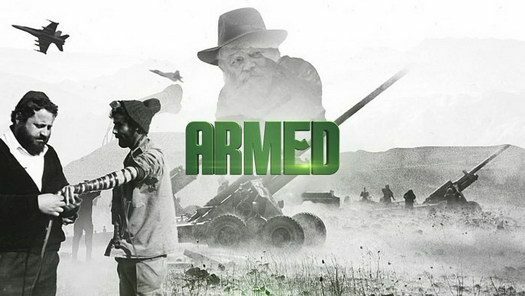 ‘Armed,’ is a dramatic and engaging documentary film being produced by JEM on the history of the Rebbe’s tefillin campaign and its continued impact, turns to Kickstarter to crowdfund the film’s costs. 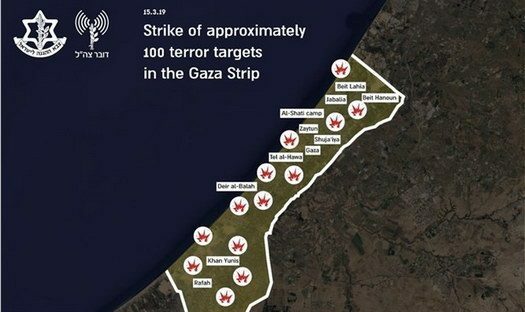 JEM: Might Jews be the Cause of Anti-Semitism? 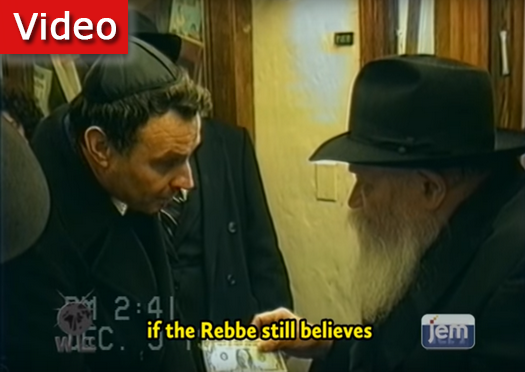 With Social Media abuzz about anti-Semitic comments made by a congresswoman, JEM has released a fascinating clip, where the Rebbe speaks of anti-semitism in his own childhood memories, and explains a truth about Jew hatred.